expansion, deadly epidemics, the Civil War,emancipation. Oakleigh has witnessed many events in this thriving 300-year-old port city. Authentic period rooms allow you to experience Mobile’s history through the eyes of Oakleigh’s residents. 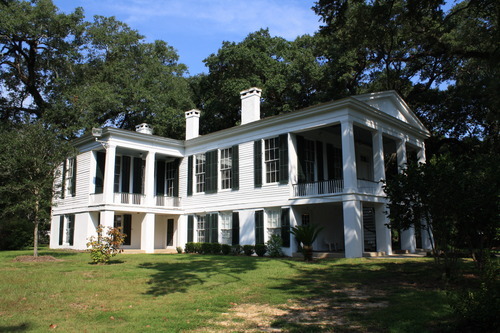 Oakleigh, c.1833 is one of Mobile's oldest homes.